Recently my martial arts training has taken a major upturn. 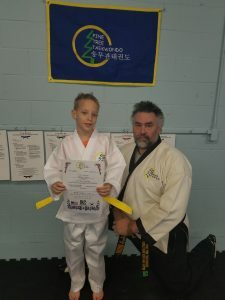 After many years of training and researching my Song Moo Kwan Taekwondo heritage, I have received a chance to take some really big forward steps. 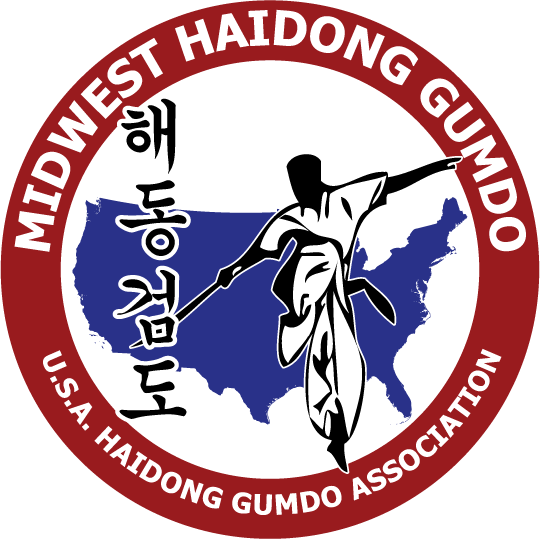 Additionally, I’ve had another chance to train with the education director of the World Haidong Gumdo Federation and celebrate a Hall of Fame honor with my U.S. Haidong Gumdo teacher. I have always been appreciative of heritage and tradition. If I’d been able to, I would have been military and loved the history that went along with the discipline, honor and service. There is a lot that has been developed over the decades, even centuries. The improvements in techniques, tactics and strategies are documented. This is what it is all about. Tradition and linage are vastly important. The number of martial arts students that don’t know their own style, let alone lineage, is huge. I regularly see students talk about going to their “karate” class without understanding that the masters and grandmasters are from Taekwondo. Also, those who say their art is Taekwondo but call their teacher “Sensei”. Without understanding where your art came from, you can’t understand your art. Learning about the founder and the lineage of leaders plus the history of the country and era from where the art comes from makes you a martial artist. The physical techniques have a big role in developing your personal protection skills. This has lead to the rise of reality-based self defense programs. These are great…after being introduced to a handful of very qualified teachers doing this work…and definitely serve a purpose for those interested in purely personal protection. My view is bigger. I want to be a martial artist. Another current glitch, in my opinion, in the martial arts industry is selling franchises. While I understand the business aspects and logic, I believe the major flaw is that there is no tradition when you can “hire” a black belt to teach a curriculum that they haven’t trained in. I believe that martial arts schools are successful because of the tradition and heritage…and the belief in the teacher, not a system. The following is from a favorite movie of mine, The 13th Warrior, and illustrates the importance of tradition and heritage. Published by Master Robert Frankovich, in White Tiger Ramblings. 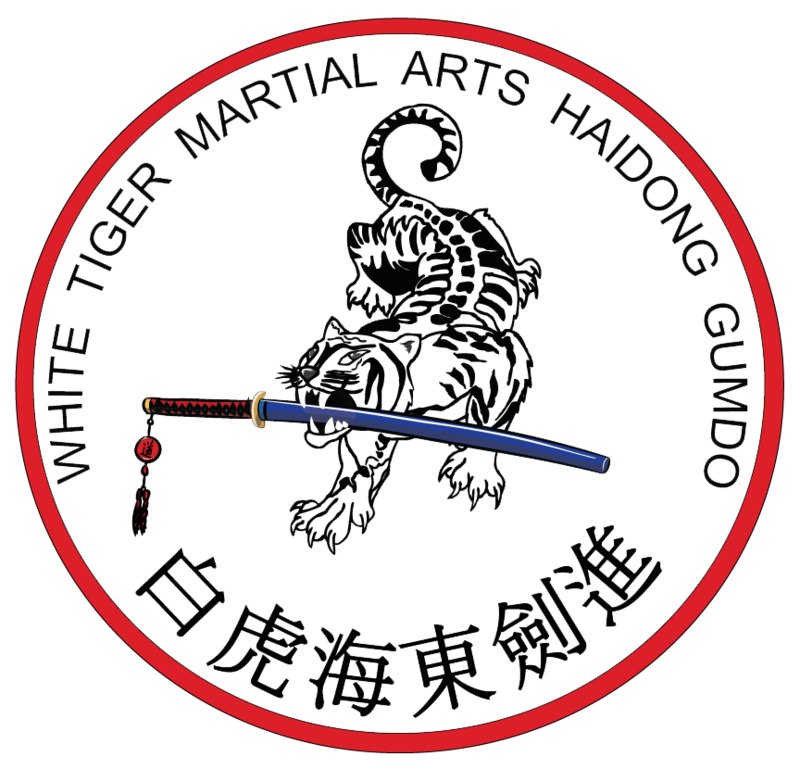 Tagged with Gumdo, Haidong Gumdo, lineage, Pine Tree Taekwondo, Song Moo Kwan, Taekwondo, tradition. 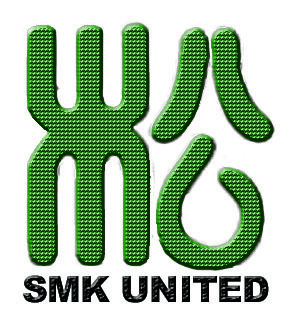 I know that my school deliberately de-emphasized the history and formality. My Kwangjanim held a 9th-dan and simply wanted to be called “Mr. Park.” He never even used the names of the founder’s forms, simply taught them from Chun-Gi on, or spoke about his kwan or other kwans by name. I know now how uncommon that approach is, but it does present an interesting challenge on how to honor my martial arts lineage when my lineage de-emphasized its own self!